Two talented local chefs, , have now joined us in our kitchen. Olivier, who was crowned Somerset Life’s 2017 Best Chef, comes from the multi-award-winning Clavelshay Barn near Bridgwater and Finn from the Michelin-starred Masons Arms at Knowstone in Devon. Donna says: “We’re delighted that Olivier has joined us. He brings with him a wealth of knowledge and expertise, and really compliments our style here. As does Finn, who is also an exceptional young chef. They will strengthen our talented team greatly and help us all take the business forward. We’ve exciting times ahead! 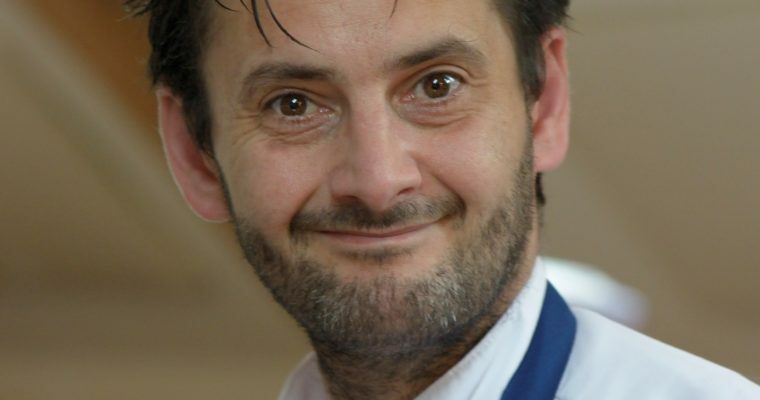 Marseille-born Olivier moved to Somerset in 1998 following his Michelin star training in La Bonne Etape Chateau Arnoux and Les Roches in Le Lavandou. 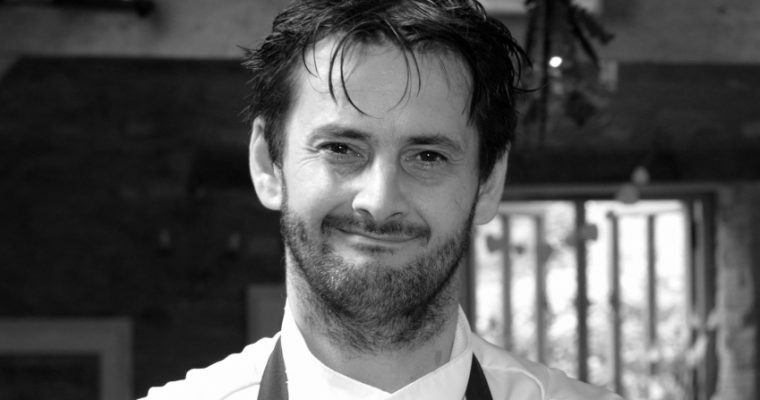 His first job in the area was with Andrew Dixon at Porlock Weir where he was second chef. 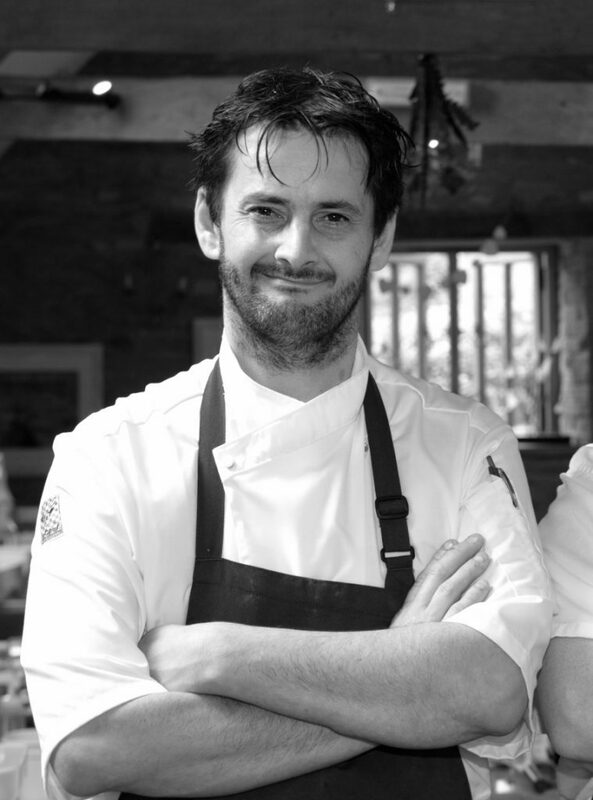 In 2006, he joined Woods in Dulverton as head chef where he achieved 2 rosettes and the accolade of Somerset Dining Pub of the Year 2008, 2010 and 2011. In 2009, he reached the finals of the South West Chef of the Year competition. In 2017, he was crowned Somerset Life’s Best Chef at the magazine’s annual Food and Drinks Award and he was also a finalist in the 2018 Trencherman’s Award, and was in great culinary company. His fellow finalists included Michael Caines, Josh Eggleton and Nathan Outlaw, who all have Michelin stars. Meanwhile, Finn joins The Swan from well-known chef Mark Dodson’s Mason Arms. In July 2006, The Mason Arms’ restaurant was awarded a Michelin star, which it still holds 12 years on. Olivier Certain joined us a couple of months back as our Head Chef and over a recent beer in the bar we found out all about him.